Child birth. The words made me go cold. How could I ever do that, images of screaming women, crying out in unbearable pain. Throughout my first pregnancy I blocked out the whole “birth” part. I will deal with it when I have to I told my husband. I could see the frustration on his face, you see he is a hypnotist and he could help me. The lead up to birth was great, my husband helped programme my mind to manage what the medical staff call pain, and accept that giving birth is a natural process and can be a positive and relaxed event. My first child had slightly different ideas! I have never liked needles, and much to the frustration of my husband, I tell him it is a fear I am happy to have. However when the midwife tried to insert the needle into my vein and could not, I regretted my reluctance to let him help me. I looked at him and said help. He did, a few words and he triggered the programmes he had helped change. “Oh my word” I heard the midwife say, “that is amazing. You were completely different that time”. Yes I was. Calmed and relaxed. Incredible really. I had a pretty long labour, 36 hours to be exact. My daughter was back to back and got stuck. 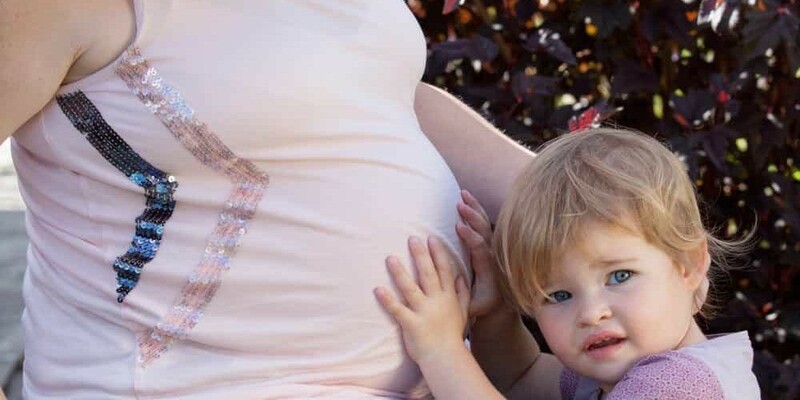 I did not have the “dream” pregnancy, but without my husband’s help it would have been unbearable, in fact we may not have had our second child. Fast forward 2 years and here I was again, however this time I was calm and relaxed. I had confidence that my husband could help me have the birth I wanted. Calm, relaxed, a new baby handed to me to hold and cuddle as soon as he was born. All the things I couldn’t have the first time due to having help from the brilliant medical team to help my daughter arrive safely. This was going to be different. After 2 days in hospital waiting patiently for my contractions to progress labour finally kicked in full force. I remember the intensity and frequency of my contractions increasing incredibly and very quickly. “Can I get you some pain relief” asked my midwife, my response “yes please, get my husband”. A few words to trigger the programmes in my head and at this point I should have been crying out in pain, instead I was lying on a bed, deeply relaxed and calm. Yes I could feel my body doing what it needed to but it did not scare me, it did not cause me pain. That is one of the most vivid memories I have about my labour, that and the look on my midwife’s face. Unfortunately my son’s delivery was not simple or straight forward, in fact there were lots of difficulties and complications I will not go into. However hypnosis really helped me in a situation that was deeply emotional, challenging and important. My thoughts about it changed through my own experiences, no I did not have the natural births that I planned, yes I had to have medical help to deliver both my children, however without hypnosis I would not have had any control over the situation, I would not have felt able to deal with it and possibly I would not have had my second child, imagine that!